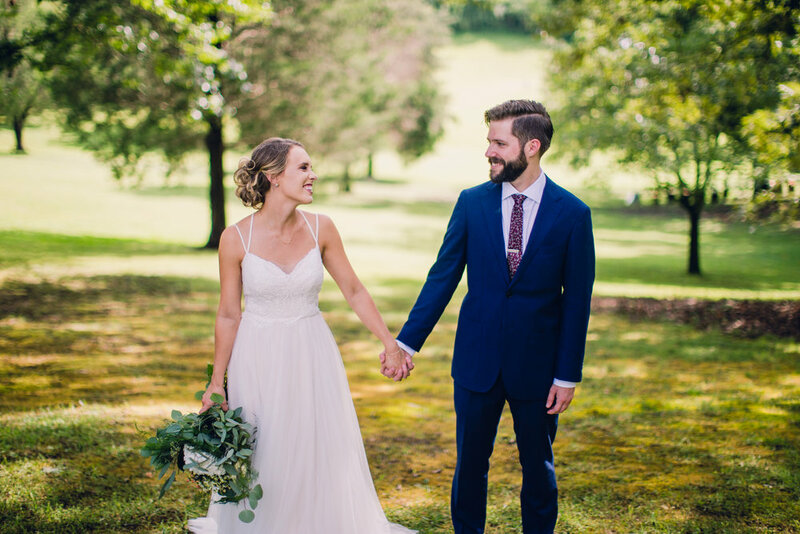 Olivia and Matt were married on a warm August day on Olivia's grandparents' farm in East Tennessee. The trees were green, the breeze was cool, and the memories made were sweet. 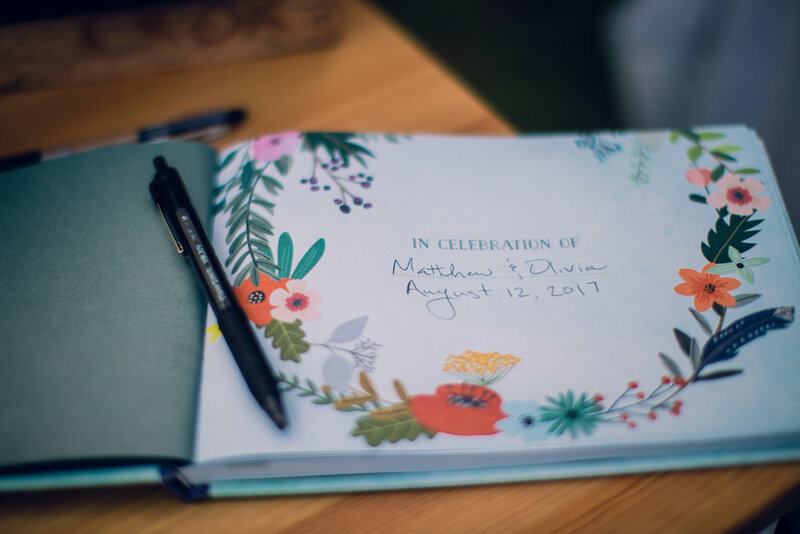 This wedding was special to photograph, because it was a Pratt family affair! The grandparents, Preston and Ed, are my father's sister and brother in law, so we had the whole gang together to celebrate in the woods where we used to play. Here are some highlights from the evening! Congratulations, Deharts!